Cheers to a long weekend! 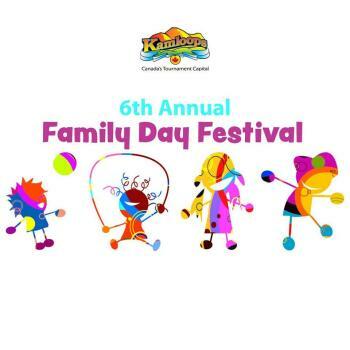 Here is a list of fun happening in Kamloops for the BC Family Day weekend to explore. Join BIG Little Science Centre for a Wonderful Water Lab Saturday February 10, at 11am and again at 1:30pm. 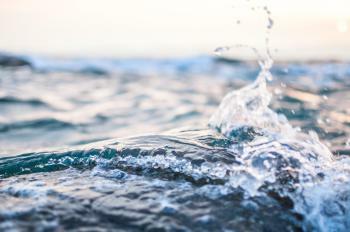 Discover just how sticky and fun water can be. If there is fresh snow, we will even put snowflakes under microscopes! Take a drive up to Canada’s second largest ski area! Enjoy FREE hot chocolate, face painting, and meet Sun Peaks’ friendly mascot, Harry Bear! All this and more is happening at the base of the Platter Lift from 12:00pm - 4:00pm. Be sure to stop by Guest Services to sign a waiver to participate in the following FREE activities: bungee trampoline, tube park and the skating rink. 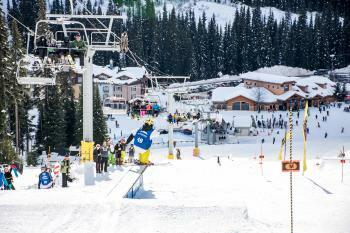 Sun Peaks Resort will also be offering 50% off lift tickets for BC residents! Learn more. The Tournament Capital Centre will transform into a FREE festival for families with children of all ages! Get creative with arts and crafts, have your face painted, learn about all things science, try new sports, and play musical instruments. Head to the stage for live music and entertainment; there will be something for everyone! Families can pick up “experience passports” at the door, and all completed passports will be entered to win a prize. The Kamloops Food Bank will be accepting donations of non-perishable food items at the door. Have you ever wanted to feed a live wolf? 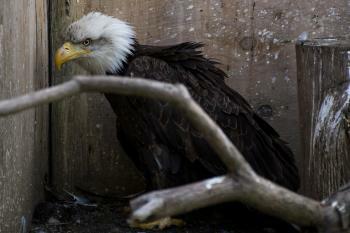 Head to the BC Wildlife Park for the whole family to enjoy exciting animal encounters. Feed wolves, bobcats and elk! Interact with reptiles or participate in indoor and outdoor scavenger hunts for your chance to win exciting prizes! Discover the lives of the burrowing owls through an interactive story time and discover all the animals living at the park. These events will happen from 9:30am to 4:00pm with last admission at 3:30pm. Learn more. 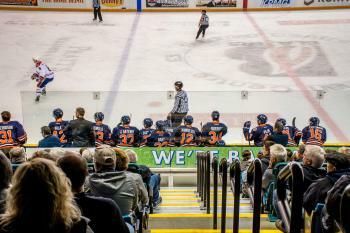 Cheer on the Blazers with the family, as they take on the Oil Kings at 2:00pm at the Sandman Centre. If you are one of the first 5,000 fans, you will receive noise makers and a Blazers t-shirt. Buskers, face painting and mascots will also be available! Carmen is a Communications & Influencer Specialist at Tourism Kamloops. You can find her indulging in the Kamloops food and beverage scene, and hiking or biking the local trails.